Alston, NCD, Jan 3 – Yablokon leader Aldrich Lucas has been granted the Order of the Window, the first award given out this year. Slinky leader Kyng Fyrst, who was granted the Order of the Black Cross (for being the first micronationalist to open relations with Sirocco), has had his award revoked. This comes a day after relations with the Slinky Empyre were officially terminated after over a month of suspension. Lucas thanked Anderson for his award, but no response has yet been received by Kyng. Congrats for that. But you revoked Kyng’s award and terminated ties with Slinky? 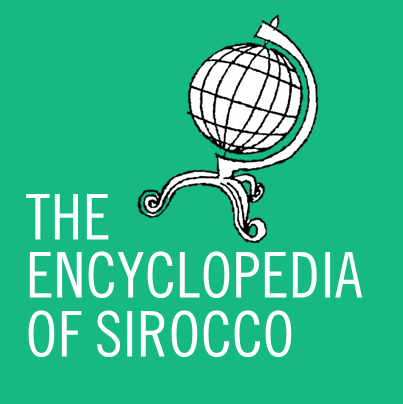 I can understand why Sirocco did this. The Slinky Empyre has seriously divided the MicroWiki Community and manipulated access to the information that was still available on Microwikia.